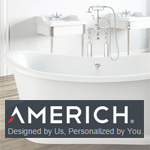 Personalize your style, space to reflect your taste and submerge yourself in an environment to fit your personal needs. 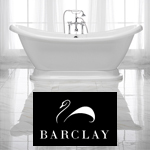 Envelop yourself in a total sense of serenity while you bathe shoulder deep in Barclay’s luxurious tubs. 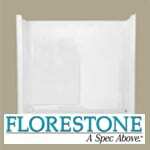 Florestone’s bath tubs are made of gel-coated fiberglass and comes with slip-resistant floor laminated for extra rigidity. 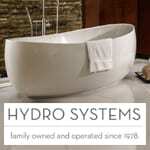 All Hydro Systems tubs are made of durable, easy to clean acrylic that will never fade, stain, or lose its luster. 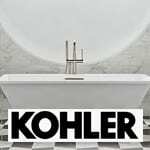 Their long lasting, high gloss finish requires a minimal amount of care while providing both sound and temperature insulation. 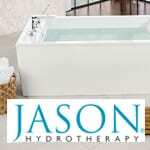 Bathing as never imagined starts with your personal vessel of warm, enveloping water. For you, every possibility has been imagined: shape, setting, experience - all for your personal, rapturous delight. 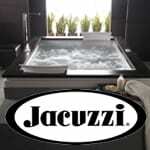 Be enchanted; only with the Jacuzzi® brand. 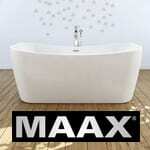 MAAX offers a broad range of bathtubs, showers and shower doors that provide the unique style, lasting quality and simple solutions desired by all our customers. 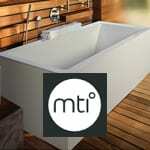 MTI has a wide variety of options that allow you to personalize your tub and increase the enjoyment of your bathing experience. 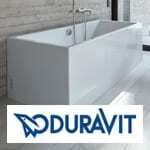 You can transform your tub into a huge sounding board that reproduces rich audio through the water, or use radiant heat technology to warm the interior bath tub surface. 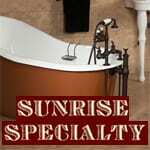 All Sunrise bathtubs are crafted of cast iron with a vitreous porcelain interior. 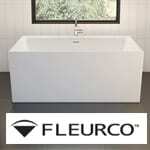 The exterior of all freestanding bathtubs is glossy urethane enamel. 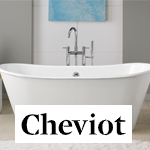 All tub feet are available in five finishes including solid brass both coated and uncoated, chrome, polished nickel and brushed nickel; as well as white painted cast iron. 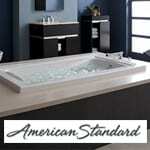 TOTO’s toilets, faucets, lavatories and showers perform and look beautiful. 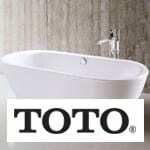 TOTO boasts one of the most extensive collection of Bath fixtures.